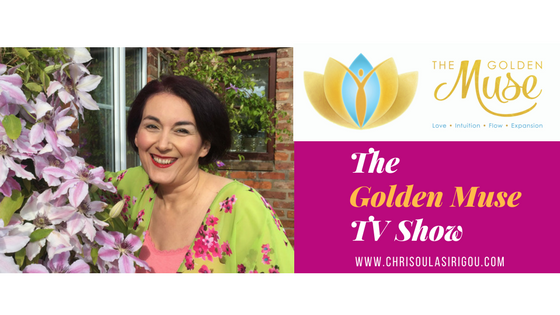 Just a quick note to bring your attention to a number of interviews and shows being filmed on GoldenMuseTV in support of Mental Health Awareness Month with contributions from a number of Holistic Health and Wellbeing educators, coaches and authors. Click on the links below to watch back on ChriSOULa’s YouTube Channel. 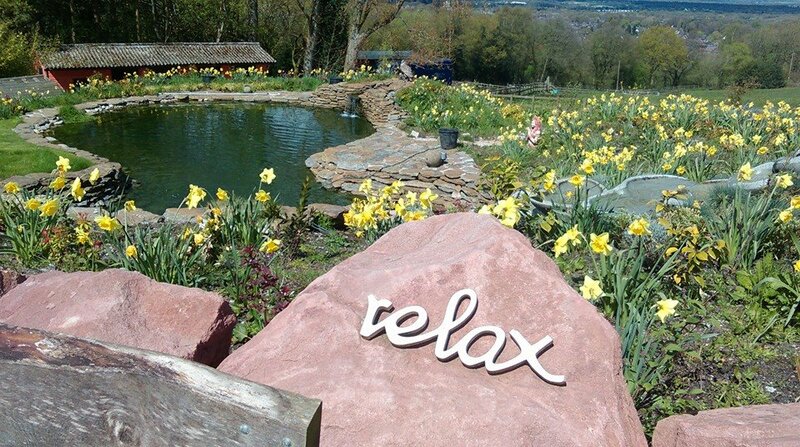 Stress Awareness featuring Dene Stuart, Emma Guy, Sue Ritchie, Elaine Hanzak … and a few other Holistic Health educators offering insights, tips and expertise. Sherine Lovegrove, author of “The Aha! Moment. How to Maximise Results for the Least Amount of Effort”. 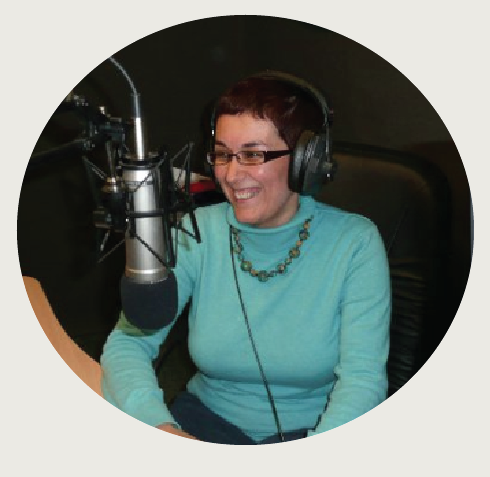 Elaine Hanzak offers abundance of tips about Perinatal Mental Health. One of the key messages is to allow to receive help and support. It’s OK not to be able to figure all out; it’s OK to set high goals and not being able to meet them all. Ask for help and allow space just for you, to recharge yourself and treat yourself! … “Healthy Mind, in Healthy Body”!